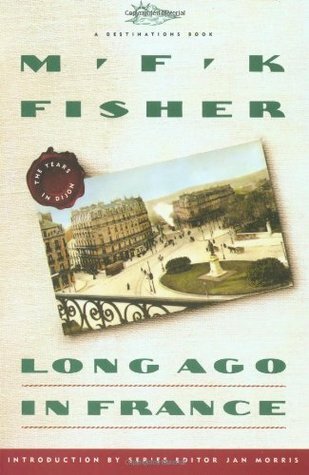 I read an article recently mentioning M.F.K Fisher and decided to check one of her books out of my library. Mrs. Fisher is an accomplished food writer, who lived through WWI and WWII. These historic years definitely impacted her writings and point of view. She produced 27 books in her life, which spanned 1908 to 1992. This book focuses mainly on her time in Dijon beginning in 1929, the time between the wars. Her prose is evocative and candid. Her ability to connect food to people and places is singular. Her discussion of France and the people she knew and then her revelations of what happened to them during WWII is done in a very pragmatic manner, making her natural reserve and composure come through in the writing. Anyone interested in food history would find this a very worthwhile read. 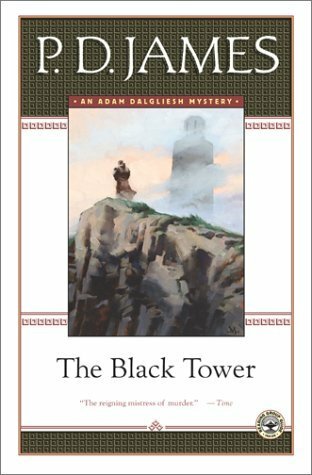 The Black Tower is book 5 in the P.D. James’ Adam Dagliesh series. Dagliesh is recovering from a difficult illness and decides to visit an old family friend, only to discover that he has just died. Of course, Dagliesh steps into the middle of the investigation, even if it is somewhat reluctantly. There are references to Lourdes and miracle cures, the treatment of the dying and disabled, and even smuggling. The more books I read in this series, the more that I enjoy and appreciate them. Dagliesh is a fascinating and intelligent character, a delight to read.